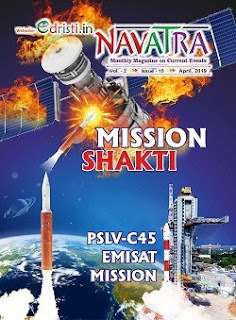 For all competitive exam an important part is Current Affairs/General Awareness .Its a big problem to remember current affairs in detail.So we are posting Weekly Current Affairs Quiz Answer Series which contains all important current affairs of last 7/8 days as MCQ including Answer So you can easily remember every current affairs topic. All the answer is in BOLD word/sentences . Download these files in PDF format . So click on these bellow links and download the PDF files. 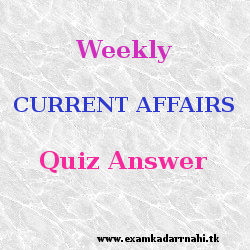 Weekly Cuurent Affairs Quiz AUGUST 9 - AUGUST 16 has been updated .